Wanna See A Large Bowl? No! 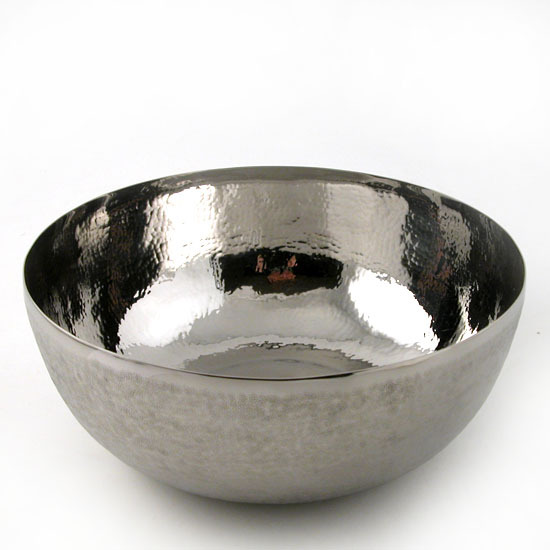 Not this kind of bowl, we are talking about the SUPER BOWL! 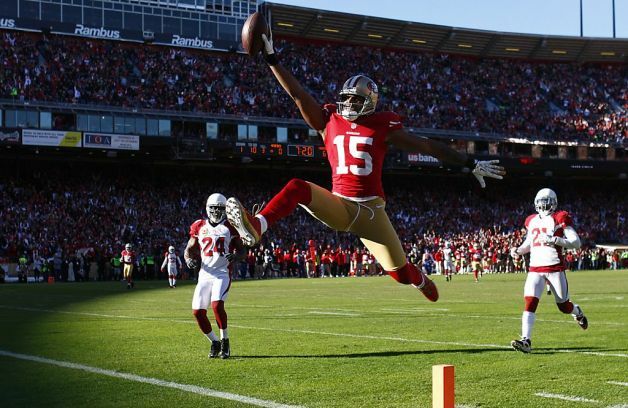 Guess what Bay Area fans, the 49ers are playing this year and we just might watch it! This has been an exciting time for us Bay Area sports fans! First the Giants win the World Series and now the 49ers might win the Super Bowl. 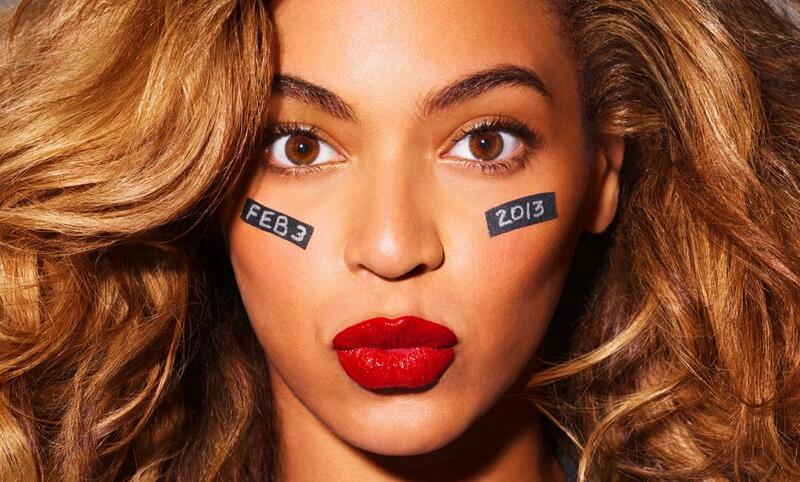 Grab your dollar bills and get ready to bet on everything you can think of, it’s the Super Bowl afterall! We already know who wins though, we got to see the sneak peak footage from a TV executive, everyone knows it’s totally pre-recorded. We won’t spoil it for you though but they add a third team (we won’t tell you who it is but they rhyme with the Matriots) to do a Kaepernicking bit during Half Time! Very punny, although it’s difficult to tell it’s a large bowl without any sort of reference!